Create your design in just a few steps without the need for graphic design knowledge. Our Visprodesign® tool affords you the ability to quickly and easily create custom flags, banners, Bowflag® spring flags and many other products. You’ll be able to create your custom design from your images and our library of free templates, clip art files and photos. It’s easy to use Visprodesign® to create your design. Look for the Visprodesign® label (as seen on the left) to see if the tool is available for your chosen product. Before you get started creating your design, you’ll need to configure the product’s size and other features. Once this is done, you’ll be able to create a design that is truly yours. 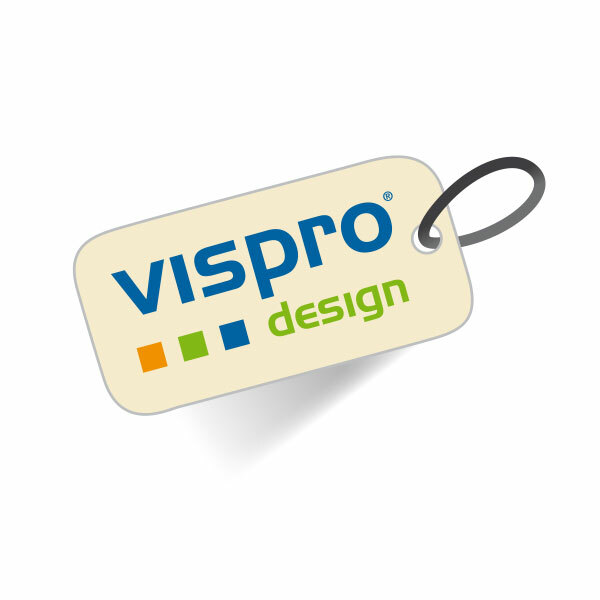 Take advantage of Visprodesign® and save time and money on expensive graphic design programs. Give it a try on any applicable product.